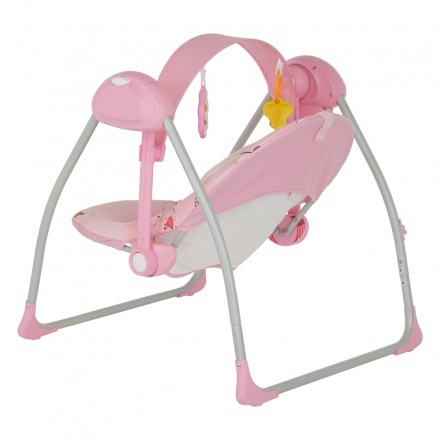 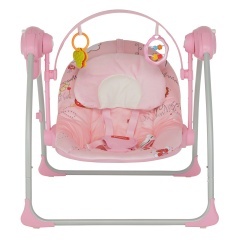 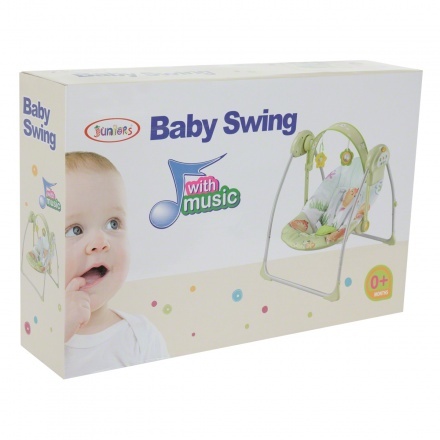 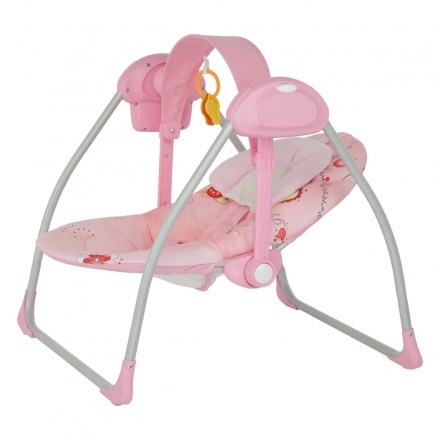 This cute portable swing is perfect for your little girl. 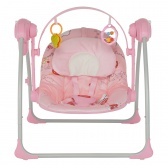 Designed to keep her comfortable, it also comes with colorful toys to entertain her. 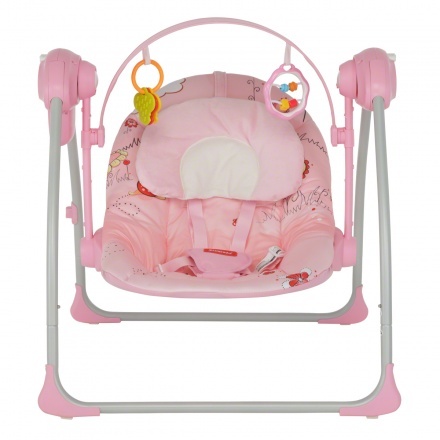 The adjustable 5 point harness allows for various recline positions that ensure she'll be cosy. 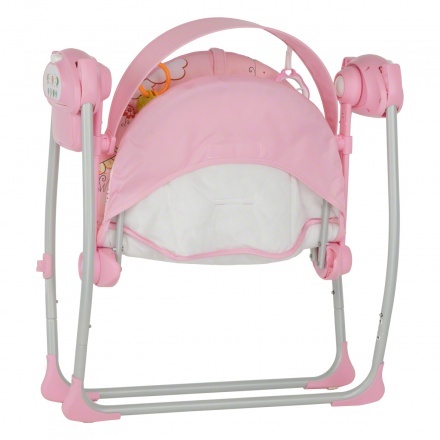 Easy to fold, this one's perfect for mother's who are on-the-go.